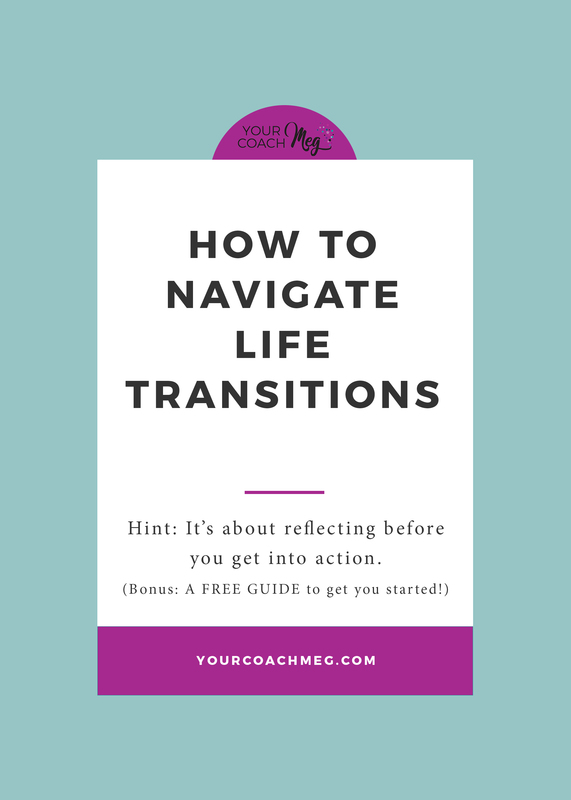 When Jen came to me for coaching, the last of her 3 kids was finishing up high school and she was feeling stuck, unhappy and unfulfilled in many aspects of her life. Because she was so busy for so many years taking care of everyone and fulfilling all of her family’s needs, she realized that SHE had gotten lost in the hustle and bustle and was ready to find herself again. She craved a bigger and fuller life where she felt alive and full of purpose, like she did back when she was 18. So that’s where we began. I had her spend some time getting to know 18-year-old Jen again through reflective writing and Jen’s voice began to change on every call. The more she explored her past self and all of her passions, hopes, goals, values, relationships, faith and dreams, she realized that she SHOULD and COULD be excited about this new adventure. She sounded excited again, full of wonder at the countless possibilities that lay at her feet. And that made this coach’s heart LEAP with joy! I remember back when I was 27 and very quickly we were given full custody of Craig’s five kids from his first marriage and I went from weekend “dad’s girlfriend” to full-time MOM practically overnight. C R A Z Y T O W N.
As you can imagine, I got so lost in it all… taking care of everyone and everything and striving to be my best for these five beautiful lives that had no say in this new life they now lived. I had no idea what I was doing, but I was full of crazy love for my new family so I did what I had to do to give them everything, all of me, all the time. And I completely got lost in the process. It took me way too long to find me again, but when I did… MAGIC happened and I want that magic for you, sweet friend! I recently transitioned AGAIN as we moved from Missouri to Arizona and we only have one of our kids with us at home. Our other 4 (now adult) kids are scattered between 3 states all over the country and I am working from home full-time with my coaching business. It’s been rough, but exploring my new season through reflective writing really has made all the difference in helping me process it and move forward, full speed ahead… BIG DREAMS intact! 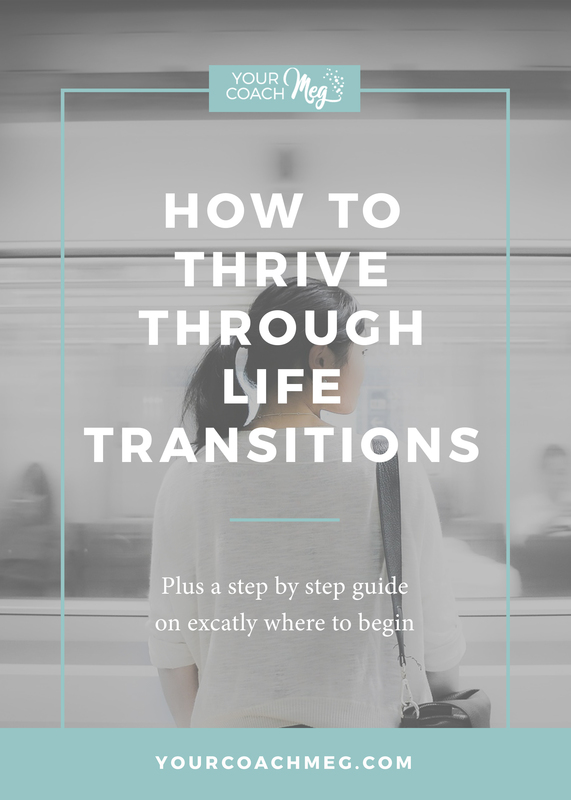 So, I made you a guide that I hope is so helpful for you in whatever life transition stage you find yourself in. I hope so much that it’s helpful to you as a tool to help you explore YOU at your core. Reflection can be hard sometimes, so I really want to encourage you to take the time to slow down with this and give yourself s p a c e to explore and dream as you reflect. AND I would love to hear how it helps you as it has helped ME as well as so many of my clients. You are as precious as your life and you are meant to live it FULLY and wonderfully. I hope you believe that and know that it is possible for you. 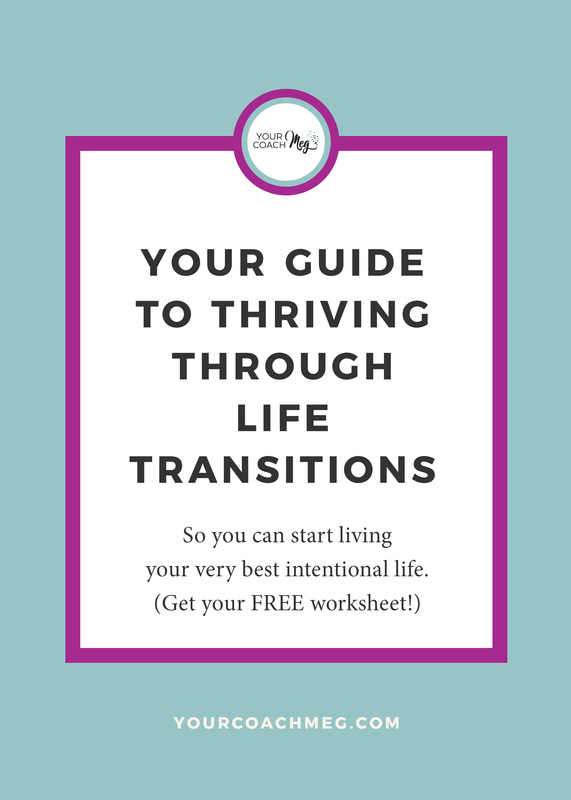 Click below and get this FREE resource to help you reflect and move forward today! 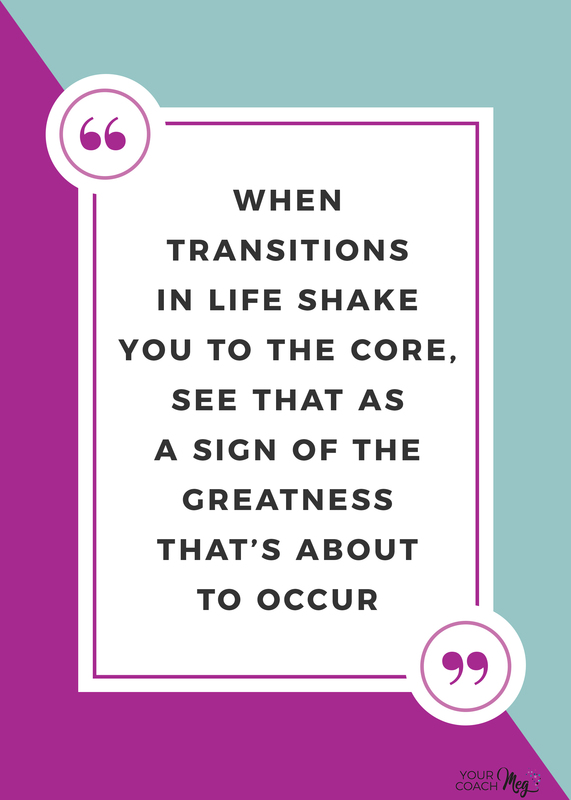 I’d love to hear in a comment below about a time you were in transition or a transition you might even be navigating now. Share with me please, I’d love to hear your heart.